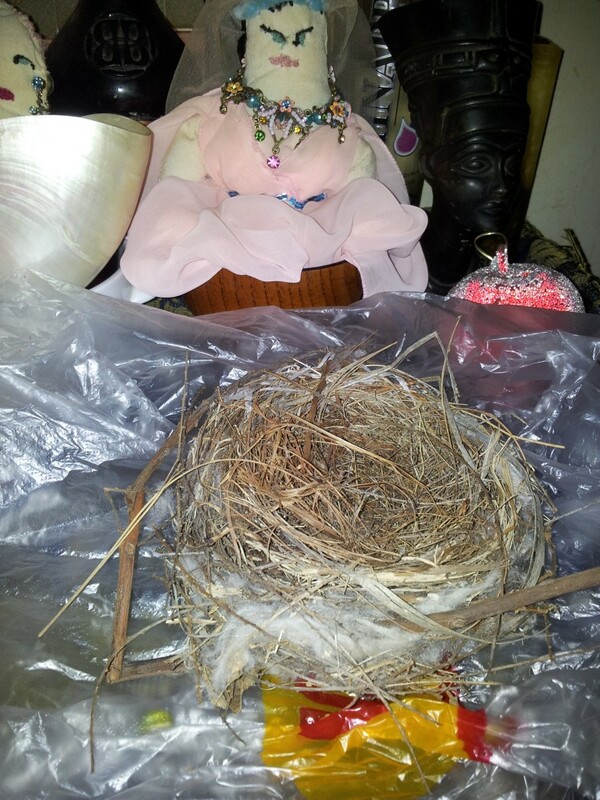 Home Posts tagged "bird nest"
Men don't smell non human musks as well as women. So when crafting love/attraction oils intended to attract men, go easy on this. If you want to incite a bit of jealousy or competitiveness, use a hint of a scent that is common in men's colognes, such as sandalwood, agarwood (oudh), cedar, pine, or cypress.